We're very excited because the Eagle's Nest will now open late on the first Wednesday of each month. We're offering extended hours to parents and students in the Eagle's Nest (library media center) in the event that resources such as books, internet access and more are now available. In conjunction with the school's SIC (School Improvement Council), the Eagle's Nest will stay open until 5:00 p.m. on the first of each month for the remainder of the school year. If need indicates, the third Wednesday of the month for late opening is also an option. 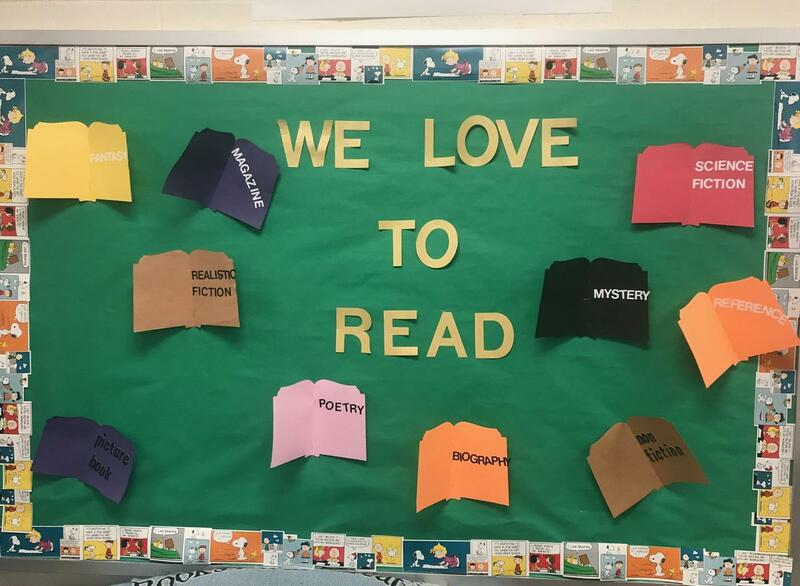 With the support of the school's principal, Dr. Bell, and library media specialist, Mrs. Cooper, this new venture should help build the existing relationship between the school and the community. Feel free to drop by and explore.